for you. 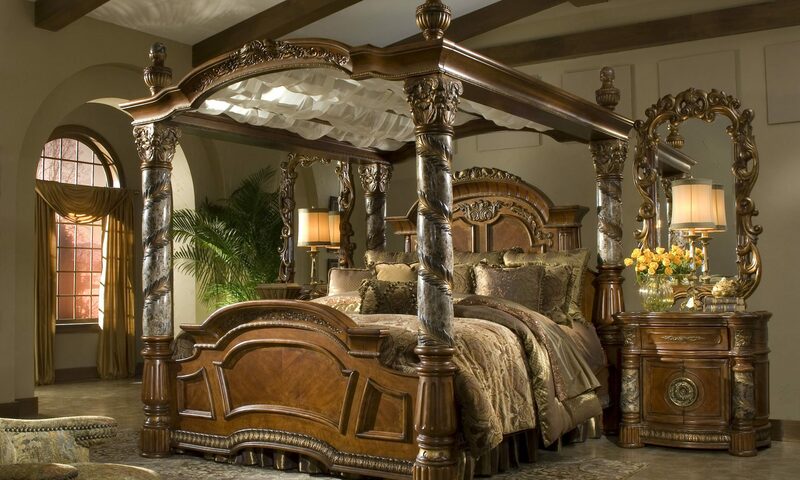 When you are shopping online at GreatFurnitureDeal.com, you may notice that some items are listed in the description as “custom” or say they are made to Order items. Custom pieces are not stocked items; they are produced once an order is placed and then ships once production is complete. Several of our manufacturers offer custom pieces. These are most of the GreatFurnitureDeal.com custom furniture companies: VIG Furniture, Broyhill Furniture, Simmons Upholstery, Southern Motion, Lane Furniture, Franklin Furniture, Bramble Furniture, South Cone Home and Moroni. When you place a custom order, please take a note of production time so that you will know what to anticipate. These are of course estimates but it will let you know the time it will take to produce and ship in business days. simply means that it is not a guaranteed time. It is a standard estimated time that was set based upon how long it took the manufacturer to make the same piece on other occasions. Our manufacturers do their best to stay within their estimated time frames, however some orders may still go a few days past. This is the reason why our manufacturers give us “estimated” time frames instead of guaranteed times. *If a manufacturer does take longer than the standard estimated time frame, don’t panic! We are in constant communication with all of our manufacturers to ensure your order is being taken care of. Unfortunately, it is out of our hands how much time the manufacturer takes to produce your item. However, just know we are all over it and will do everything we can to take care of you! inspected to ensure everything was produced correctly. We will then load it out and ship it to you. You will receive tracking information and be able to see an estimated time of delivery. Normal delivery times once an item has shipped is 7-14 business days. Please make sure to calculate that time on top of production time to get a good idea of when you can expect to receive your furniture. Custom orders are not returnable because these pieces are made specific to your needs and made only upon your request. Therefore, manufacturers will not accept returns when it comes to custom orders. If you would like to learn more about our return policy, please click here to learn more. When you are ready to place your custom order, if your colors and configuration are available online, go ahead and place it right online. If you are more comfortable over the phone or have additional configuration needs, please give us a call. Let us know what fabric, color, and/or configuration you would like with your custom piece. 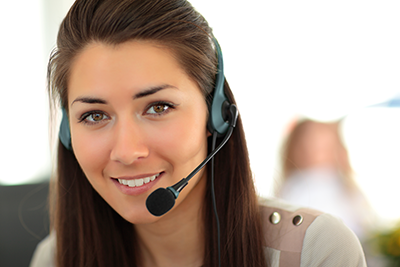 We will communicate your requests directly to the manufacturer and take care of you every step of the way. 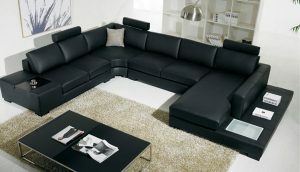 We are here to help you have the best experience possible with GreatFurnitureDeal.com.